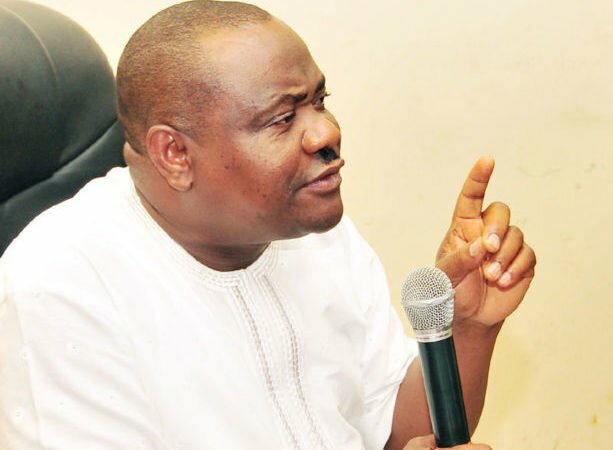 Rivers State Governor, Nyesom Wike has spoken on the claim making the claims that he was trying to hijack the structure of the Peoples Democratic Party, PDP, with the sources available to him. There were reports during the week that the Governor was pushing for a certain Governor to run in the 2019 presidential election against the rule of the party. Appearing on Channels Televisions’ Sunrise Daily, Wike said those making insinuations to that effect are economical with the truth. He said all governors are equal and work in unity for the stability of the PDP. He stated that no governor can control party affairs in another state, which is not within his jurisdiction. He added, “All governors are equal in the party. There is no single Governor that can finance a political party as big as the PDP. Speaking further, Wike maintained that the stability of the political party is not attained by financial muscle, but by the cooperation of all members.